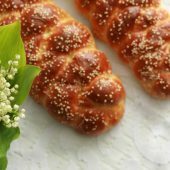 When Should the Berachah Be Recited on Challah? 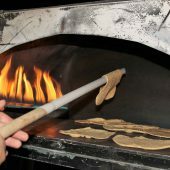 Is There a Hafrashah Challah For Waffles and Pancakes? Does Lukshen Kugel Require Hafrashas Challah?